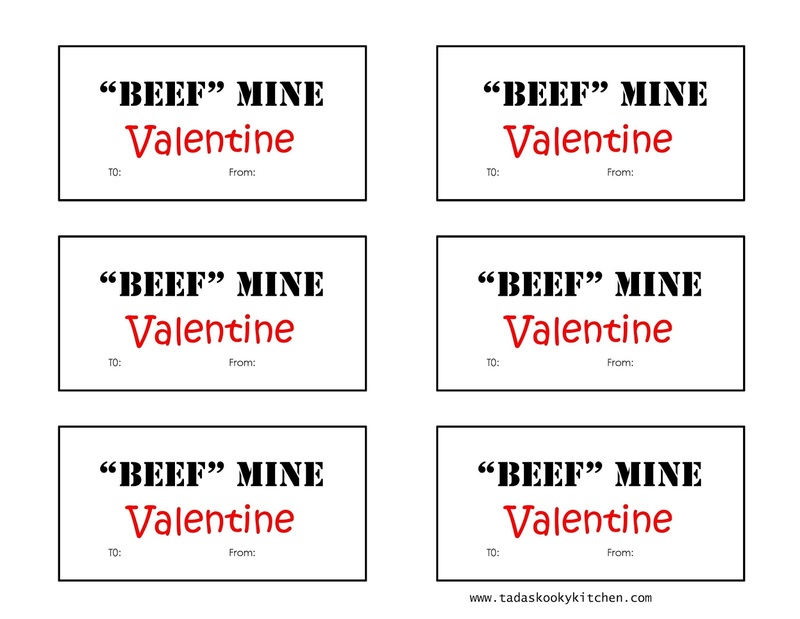 We've been getting ready for Valentine's day around here. Baking cookies and making cards and treats for our friends. 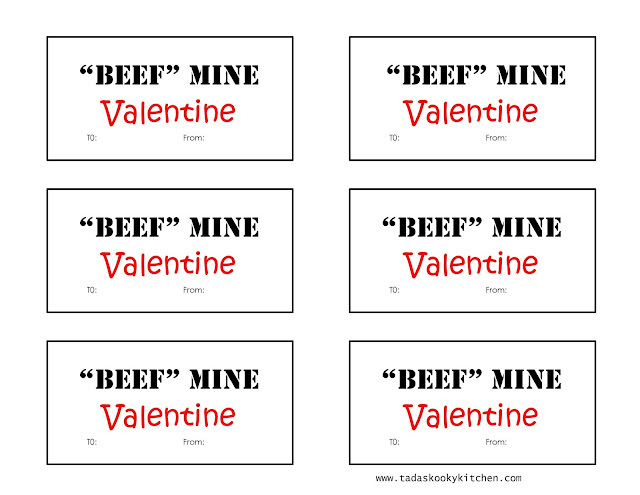 We wanted to come up with a creative valentine this year. Something that didn't involve chocolate or peanuts, since so many of my son's classmates have allergies. 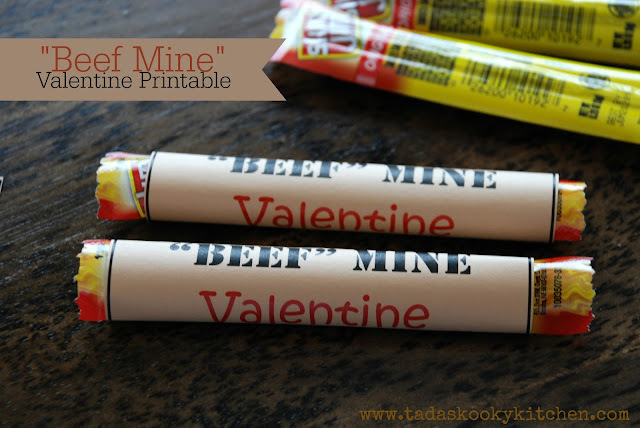 We started by looking around to find some of our favorite treats and ended up picking out some mini slim jim beef sticks and designed a valentine for them. 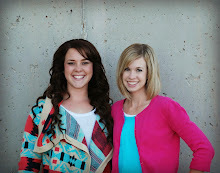 We used a tan card stock to print on. I think they turned out pretty great and my kids are super excited to hand them out to their friends.